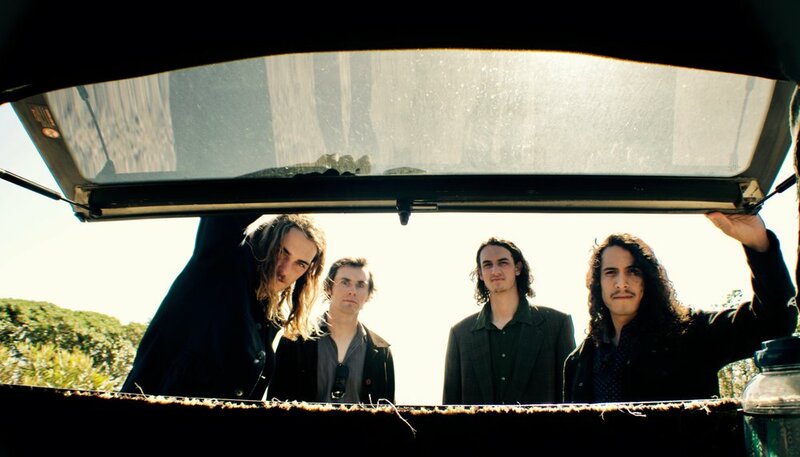 Duuns is a psychedelic band from San Diego, California. We met up on the cliffs in Del Mar for this photo shoot, the storyline inspired by crime movies like Reservoir Dogs and Casino. I wanted it have a very warm and retro Southern California feel, the same vibe I've been going on the past few months. We talked a lot about their latest album, the U.S.S. Death Express (one of my favorites right now) and also what it's like to be a musician San Diego. They even took me to their crazy DIY show on on these cliffs over looking the ocean. I wrote an article about the experience, check it out here: 30 Tickets: How Duuns is Honoring DIY Music in San Diego. I look forward to working with Duuns again!